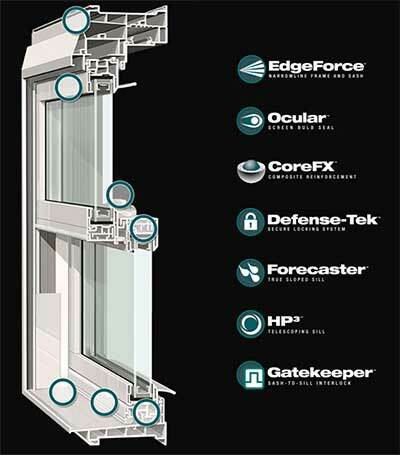 For a quality vinyl windows in Grand Rapids, MI, the smart homeowner turns to JR Windows. Our Mezzo® windows from Alside are beautiful and remarkably solid, sturdy and stable. Plus, their beveled mainframe design is exceptionally slim and refined. Their sleek construction easily complements any type of architecture. I have been installing Alside vinyl replacement windows since 1979 and highly recommend their quality, reliability and value as one of the very best windows available to homeowners at an affordable price. I have found them to be trouble free and you will too! Visit my contact page, I would love to talk with you!